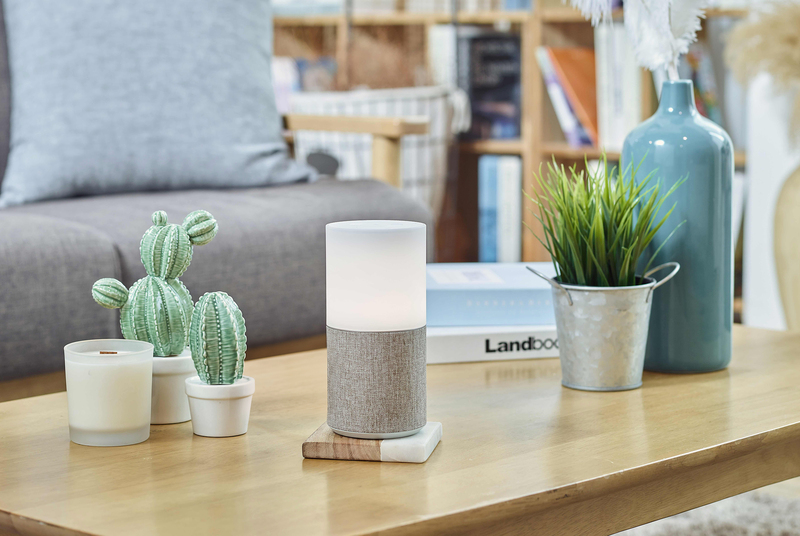 SKT NUGU Candle project aims to design AI devices that can be used throughout a wide range of interiors and user lifestyles, inheriting the identity of SKT products following the NU 100 / Mini series. 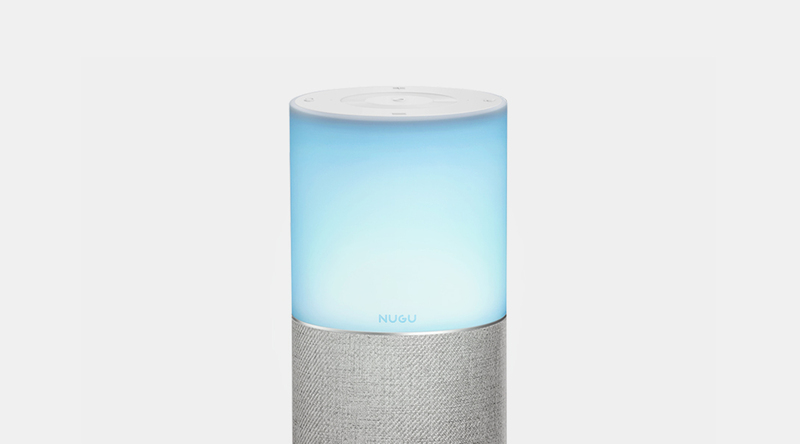 In order to come up with a familiar and comfortable approach to users rather than traditional cold and mechanical speakers, the company discovered insight through NUGU pre, mid and post-production analysis and direct competitive benchmarking point analysis, and we expressed it as Form&Shape and CMFP, which contain SKT product design philosophy and core values to inherit the SKT design philosophy. 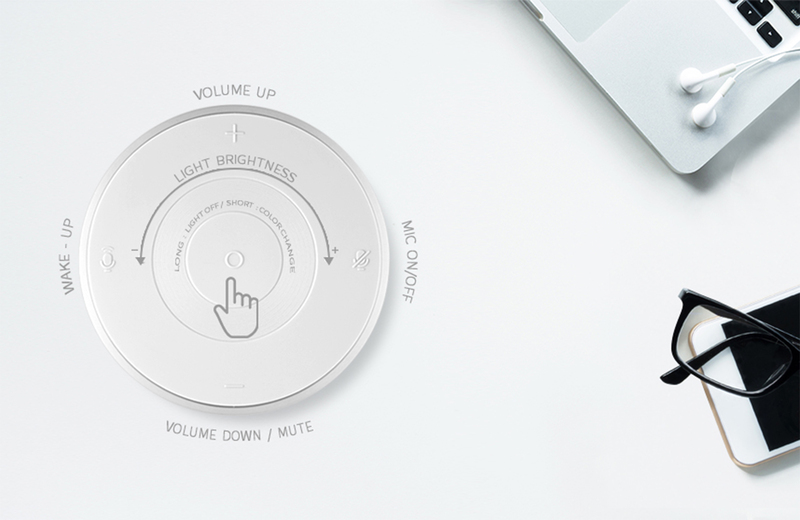 We have succeeded SKT design identity, Iconic Simplicity, and have designed products that can convey familiar and warm sensibility to users with minimal and solid shape, warm fabric material utilization and the design maximizing lighting function.